Dr. Evelyn Cavalier is a gentle, warm and thorough foot specialist with more than 25 years of experience in caring for patients with a variety of conditions. 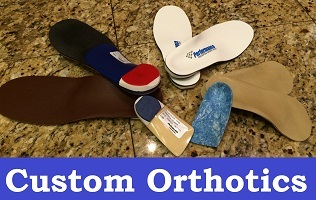 She believes that every patient deserves the highest quality foot care so that they may enjoy life to the fullest. She is a graduate of the New York College of Podiatric Medicine, which she completed with several notable honors. Dr. Cavalier's residency training was completed at Wyckoff Heights Medical Center in Podiatric Medicine & Surgery. To further her education in the field, she completed an important fellowship year in Wound Care, a rare distinction among podiatrists. Dr. Cavalier is double Board Certified in Podiatry and Wound Care by the American Board of Multiple Specialities in Podiatry as well as the American Board of Wound Management. She participates in continuing medical education programs several times per year to stay up-to-date with the latest advances in podiatry. 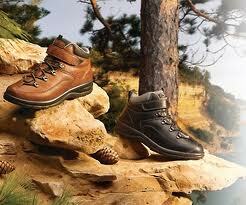 Additionally, Dr. Cavalier has been involved in the education of podiatry residents during their outpatient rotations. 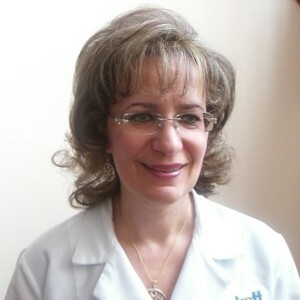 She is proud to provide compassionate foot care to her local communities in New York City. 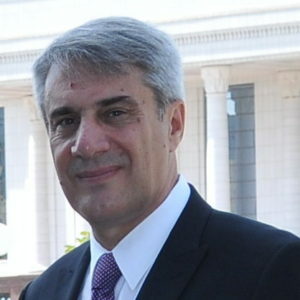 Dr. Yefim Cavalier has a broad interest in all neurological conditions. His special interests include sleep medicine, epilepsy, stroke, and hospital neurology. Dr. Cavalier is a graduate of Adelphi University, where he completed his study of the biological sciences with departmental honors and research awards. After receiving his medical degree from the New York College of Osteopathic Medicine, he went on to pursue his Neurology Residency training at Albany Medical Center. He served on the Graduate Medical Education Committee and was Chief Resident during his final year. 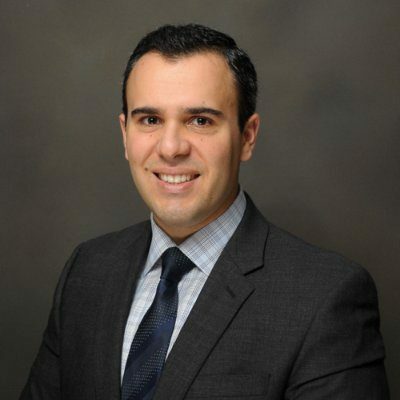 Since completing his training, he serves as a Clinical Assistant Professor of Neurology at NYU Langone and Inpatient Neurohospitalist at NYU Winthrop Hospitals. He is actively involved in the education of medical students and residents. He has presented his research interests at national meetings and published his work in peer-reviewed journals. He is board-certified by the American Board of Psychiatry and Neurology, and is a member of the American Academy of Neurology, New York State Neurological Society, American Academy of Sleep Medicine, American Epilepsy Society, and Medical Society of the State of New York. 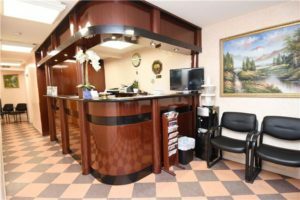 Our independent medical practice is located in the Rego Park / Forest Hills area of New York City, a diverse region that is home to many cultural backgrounds. Since 2001, we have offered friendly, professional, and comprehensive medical services to all of our patients. 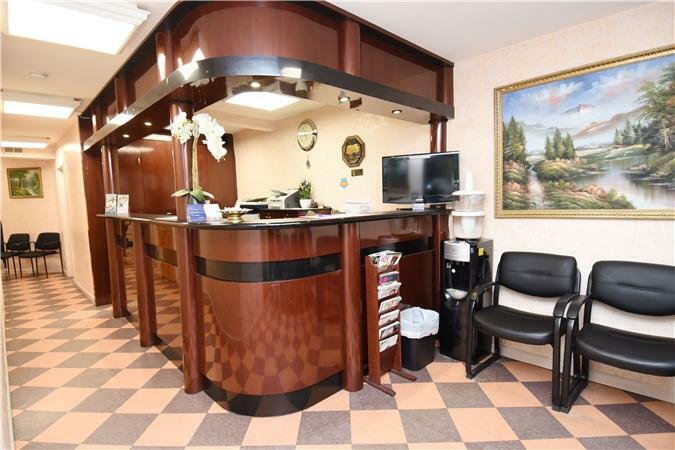 We are focused on providing personalized, compassionate, and stress-free medical care. Our doctors are a mother and son team who strive to provide a high quality experience to all of their patients. Drs. 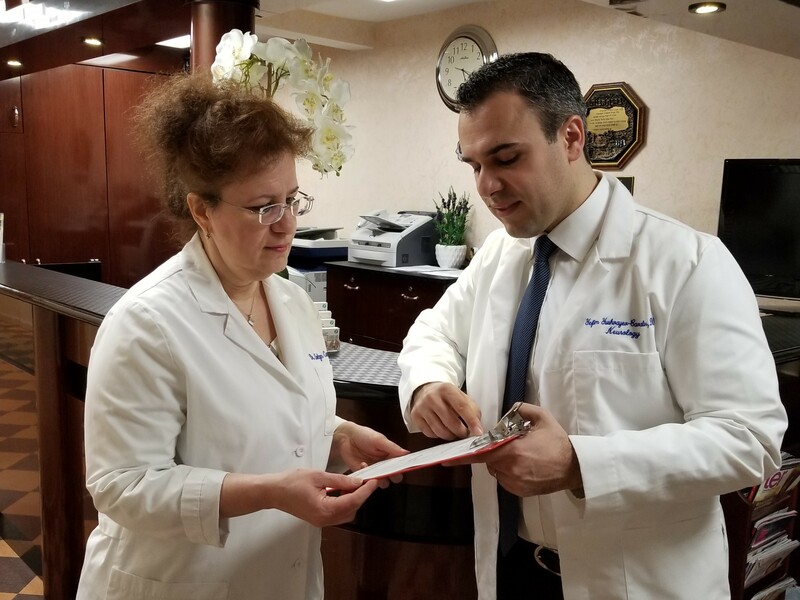 Evelyn and Yefim Cavalier are both Board Certified physicians, with additional fellowship training to allow them to provide subspecialty care. Dr. Evelyn Cavalier is our Podiatrist and Wound Care Specialist, with many years of experience in the management of acute and chronic foot-related diseases. Dr. Yefim Cavalier is our Neurologist and Sleep Disorders Specialist with a broad interest in all neurologic conditions. 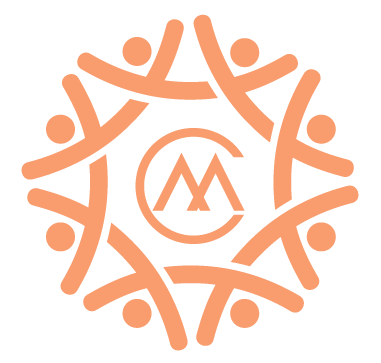 Together, our team is able to provide assistance in managing complex conditions that are referred to us by our extensive number of local primary care doctors and specialists. Between our doctors, we have over 500 verified 5-star reviews on the Zocdoc scheduling platform — an impressive accomplishment for any private practice! Year after year, we invest in the newest medical equipment and send our physicians to national and regional conferences so that we may consistently offer the latest treatment options. Our commitment to our patients is truly outstanding!